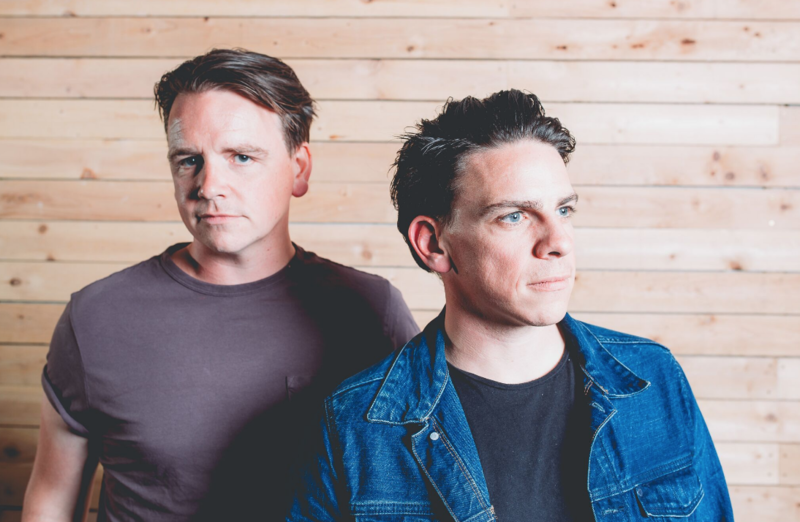 Leeds band THE DUNWELLS are back with a new EP at the end of the year, and title track Colour My Mind (out today) is the first taste of their new sound. Not much has come out of camp Dunwell for a while, but the band have quietly been working on their new EP for the last two years. It’s been 20 months since the indie-pop four-piece released their second album Light Up The Sky, and as Colour My Mind shows, they’ve honed their Americana with a soulful hint of gospel. The song is dedicated to the band’s ‘fifth member’ and friend Sean Murphy who died after a very short and very aggressive battle with cancer earlier this summer. Get your tickets from Seetickets.com now. Colour My Mind EP is out December 1. Get more Dunwell action on their Facebook page and keep up to date with them on Twitter and Instagram.